Since 2014, a strategic alliance between the Courage Group – through the Courage Center of Global Family Firms at Munich Business School – and the Ecuadorian-German Chamber of Industries has been in force, with the aim of promoting the education and training of Ecuadorian family businesses on the basis of German knowledge and experience. In four years, more than 1,000 members of business families in Ecuador have been trained, contributing effectively to the economic development of the country (a write-up of last year’s event can be found here; also see the video below). 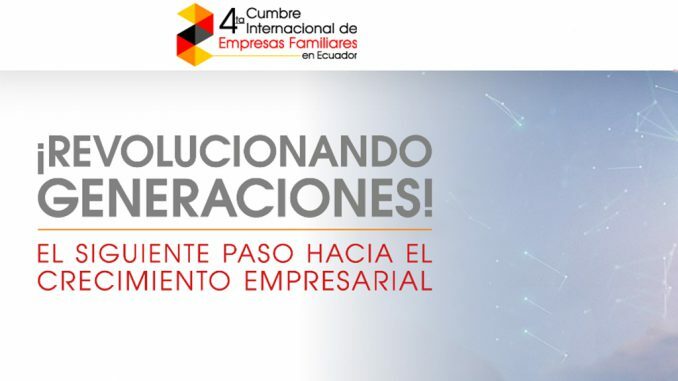 Currently, the final details of the 4th International Summit of Family Businesses in Ecuador (4ta Cumbre Internacional de Empresas Familiares en Ecuador) are prepared. The event will take place on June 5 in Quito, and on June 7 in Guayaquil. 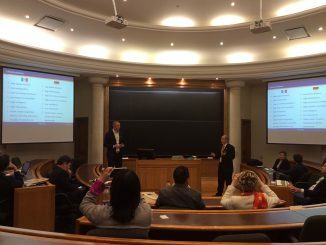 In 2018, Universidad de las Américas (UDLA) will be added to the strategic alliance while the portfolio of training programs is expanded with new formats. 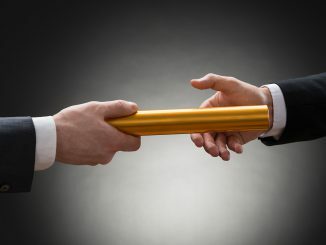 Now, the Ecuadorian business families are not only offered the International Summit of Family Businesses and the International Diploma in Stability and Growth for Family Businesses, but also three International Certificates (40 hours each) on the Management of Family Businesses, Innovation and Productivity, and Family Entrepreneurship. The speaker lineup features international specialists such as Prof. Dr. Marc-Michael Bergfeld and Johannes Ritz M.A., MIB, Munich Business School’s experts on Global Family Business, Helmuth Chavez Asturias, PhD, Dean of the Business School of Francisco Marroquín University in Guatemala, Huber Mastelari, MBA, Senior Manager of Porsche Consulting in the São Paulo office, Brazil, and Guatemalan businessman José Carlos Paiz, MBA, Director of Grupo Delta. As local speakers, Xavier Torres, MBA, General Manager of Cisneros Interactive, Official Reseller of Facebook in Ecuador, and Dr. Amada Godoy, President of Industria Lojana de Especería ILE C.A., will add their insights to the event.